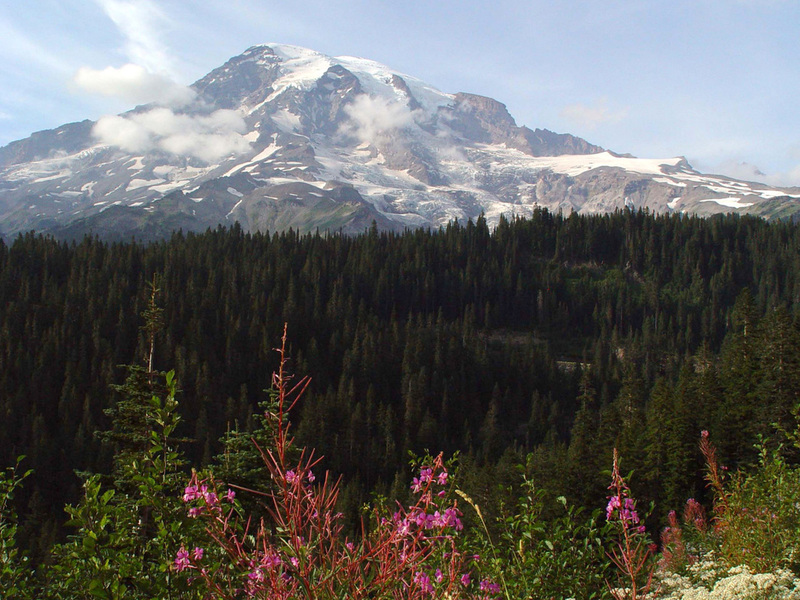 Mt Rainier is a beautiful National Park that abounds with beautiful landscapes. This Mt Rainier wallpaper is an attempt at capturing some of that beauty for your dektop background. I first saw Mt Rainier looming in the distance when we visited Lake Washington, and knew immediately that we would have to make a trip to texplore this wonderous beauty. We spent the day driving through the mountain, stopping along the way to take photos. If you have ever been to Mount Rainier I hope this wallpaper will bring back memories of the beauty of Mount Rainier. If you have never been, perhaps you will be inspired to make the trip!